“We have been Travelex Insurance customers for years (multiple trips both domestic and international) and we have always been very satisfied with Travelex rates, policy options, coverage, and customer service. 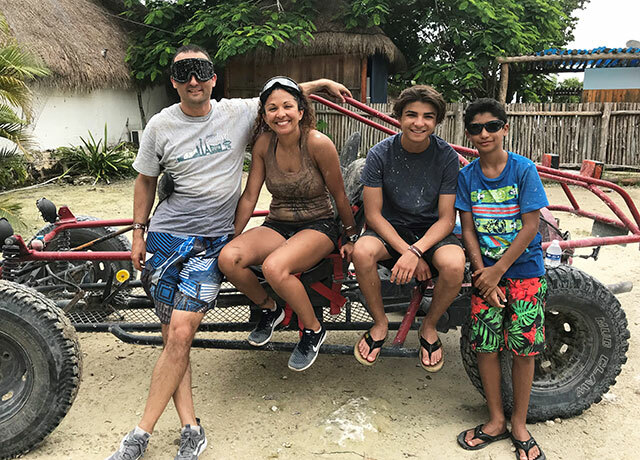 The most recent trip we found ourselves needing to file a claim with Travelex for was our family summer vacation in Cozumel Mexico where BOTH of our kids got ear infections during our trip. 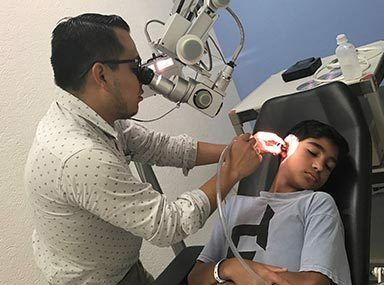 One contracted a double ear infection that did not respond to the initial doctor prescribed medication, so he saw a specialist (ENT doctor) and he and I had to stay in Mexico, 4 days past our scheduled departure date, until his infection cleared and the ENT determined he was fit to fly back to the U.S.
As always, it was reassuring and less stressful to know we can get immediate medical attention for our children, see a specialist (if necessary), extend our stay and reschedule our flights knowing we are covered by Travelex Insurance. Protect yourself from the unexpected. Get a quote for a travel protection plan today.